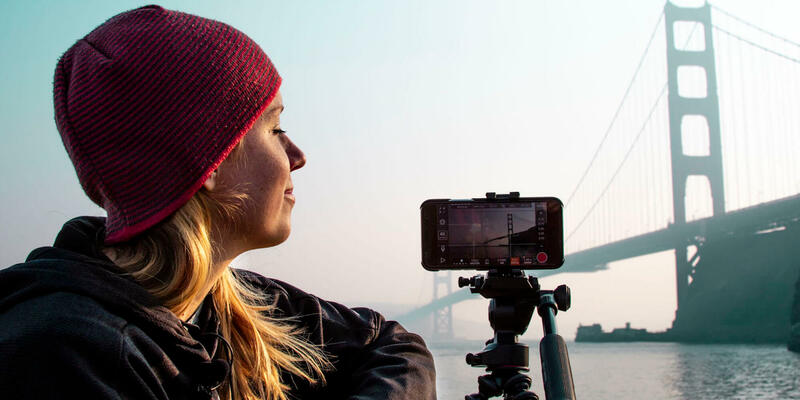 Looking to boost the quality of your iPhone filming? 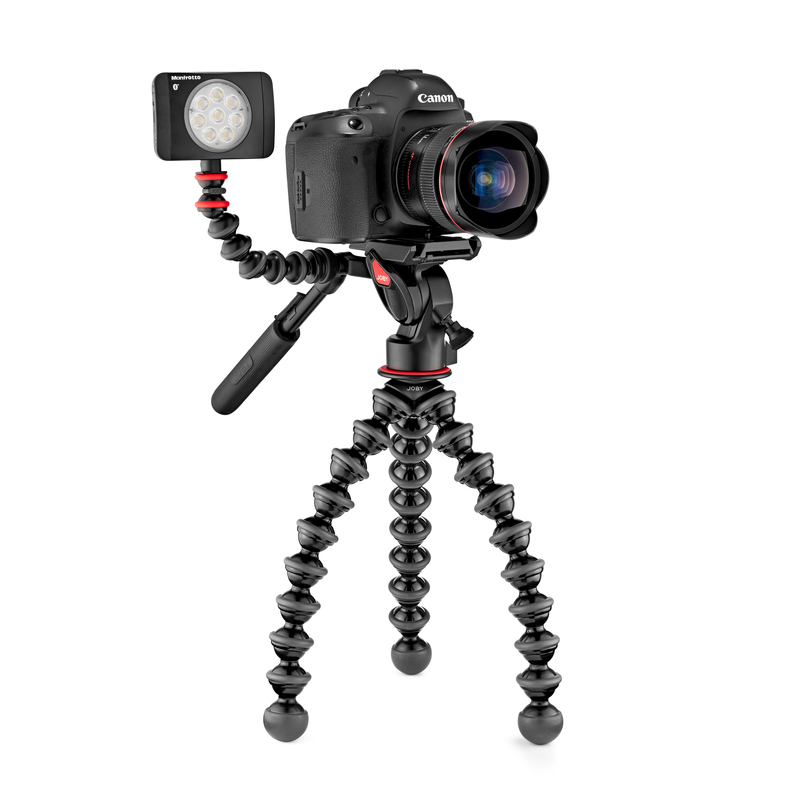 Watch #JOBYAmbassadors Premiere Gal as she shows you step by step on how to utilize your iPhone’s film capability for filming with the new GorillaPod Video PRO. Make sure to follow her on YouTube for tons of helpful filmmaking tutorials.